...and I thought puberty was bad. 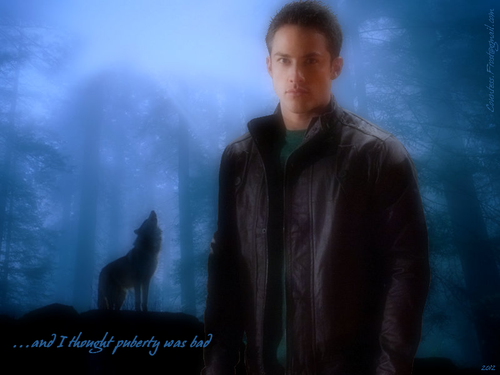 '...and I thought puberty was bad' - a wallpaper created da me featuring Tyler Lockwood (Michael Trevino) of the TV series 'The Vampire Diaries'. 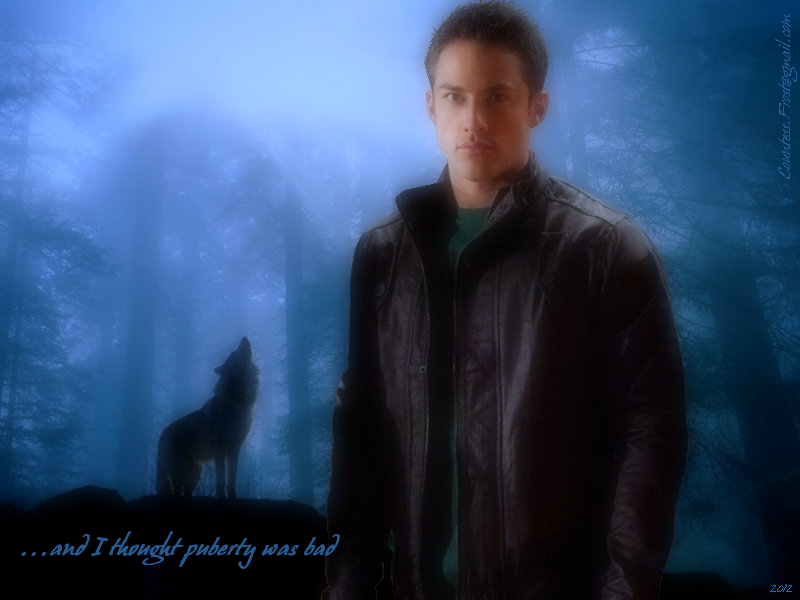 HD Wallpaper and background images in the licantropi club tagged: the vampire diaries tv show tvd tyler lockwood michael trevino wolves werewolf fan art wallpaper thecountess humor. This licantropi wallpaper might contain ben vestito persona, vestito, vestito di pantaloni, tailleur pantalone, pantaloni tuta, tuta, persona ben vestita, sardine del pacifico, sardinops caerulea, and sardina.